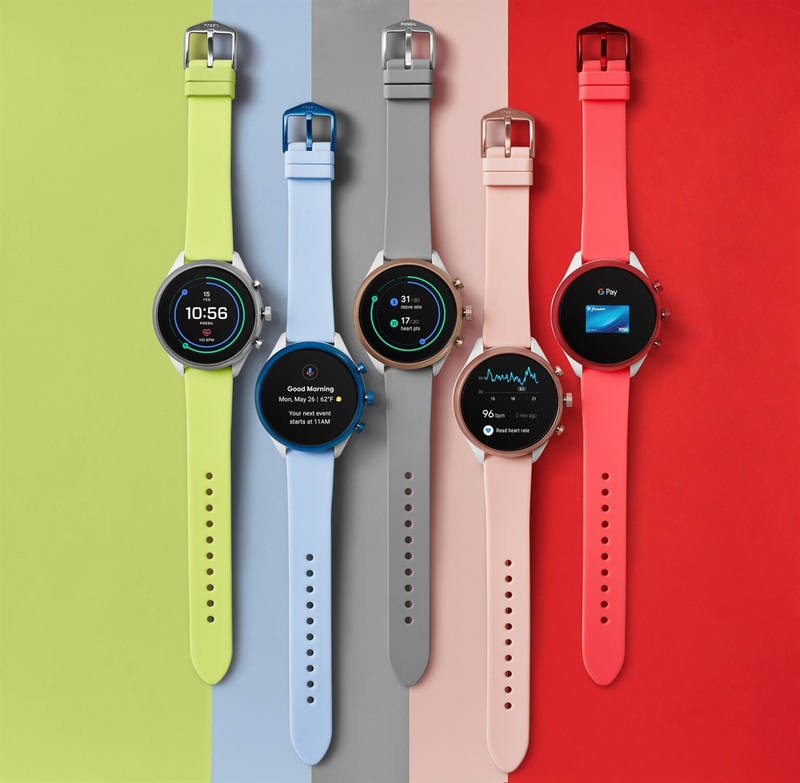 Fossil just debuted what it's calling its most colourful smartwatch ever - and it might be its most powerful, too. 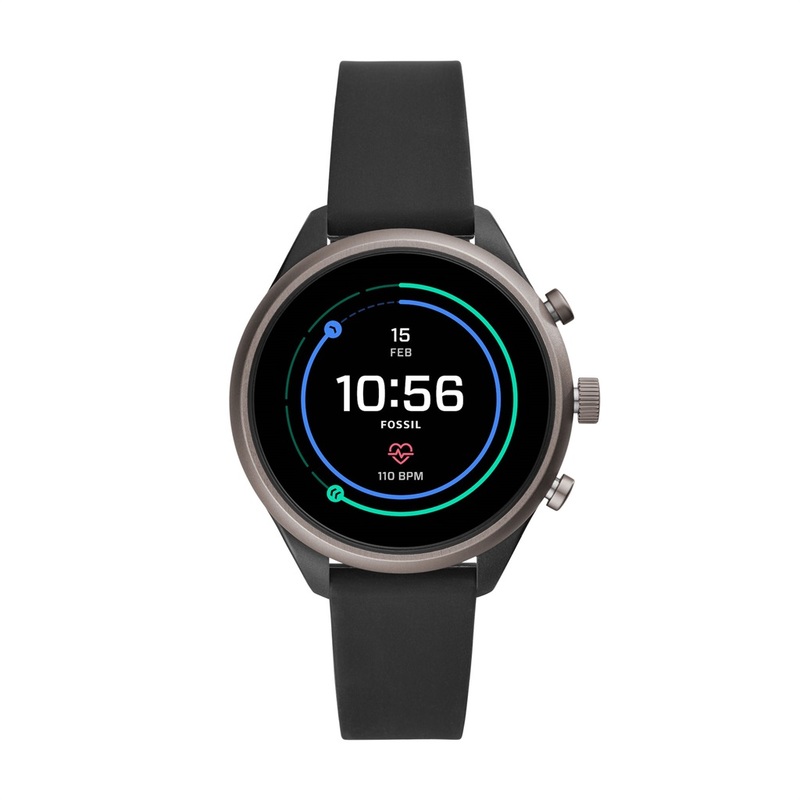 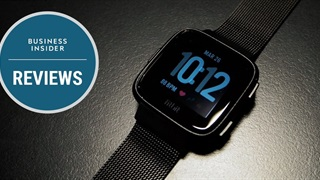 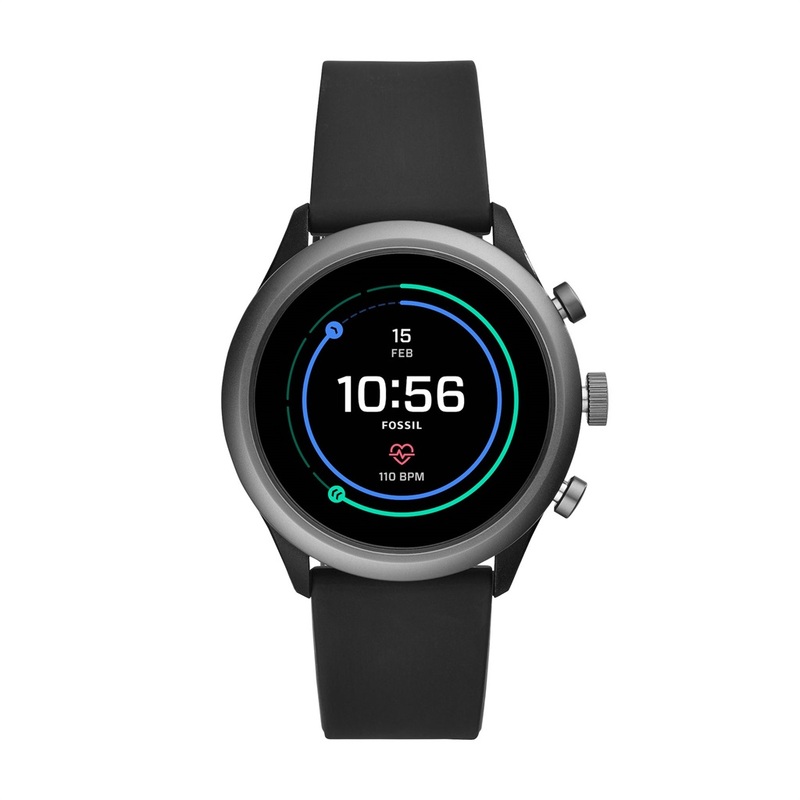 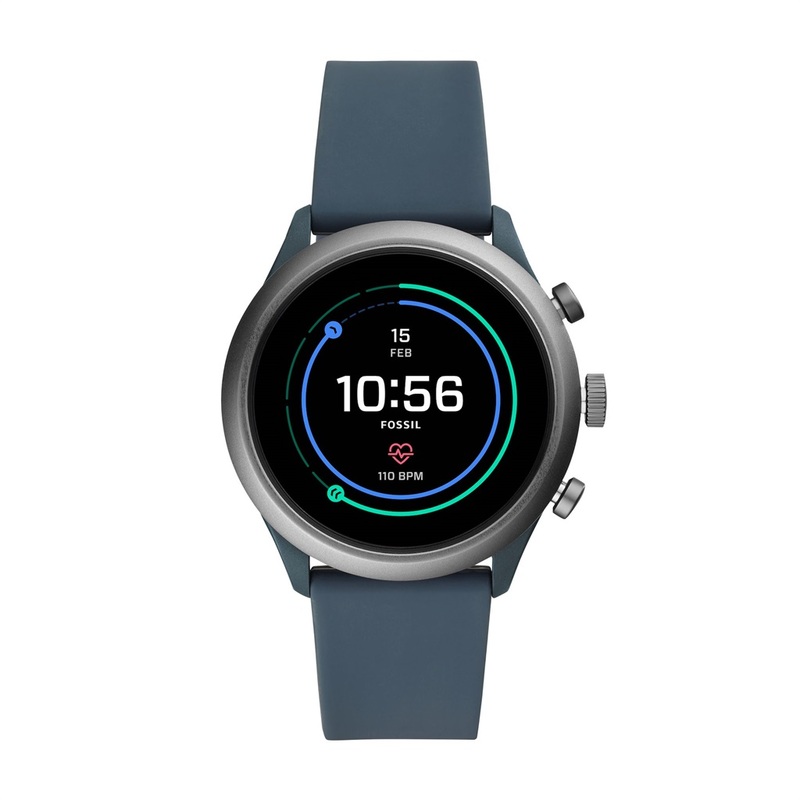 The watchmaker on Thursday unveiled the Fossil Sport, a smartwatch that will retail for around R3,000 in the US (no word in SA pricing yet) that comes in six colours and has two standout internal features: the new Wear OS, Google's new smartwatch operating system; and the new Snapdragon Wear 3100 chip, which should give the watch better battery life and new abilities. Fossil says the new watch is aimed at a "design-conscious consumer," which is why the company opted for so many colours. 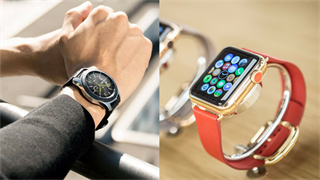 Typically, smartwatches only come in two or three options, but the Fossil sport will come in silver, gold, dark grey, red, blue, and pink. 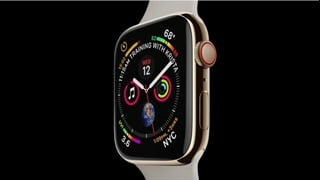 More varied colour options, and more brightly coloured options at that, seems to be a trend this fall: in September, Apple introduced the iPhone XR, which comes in six bright colours.